Looking for a new credit card? 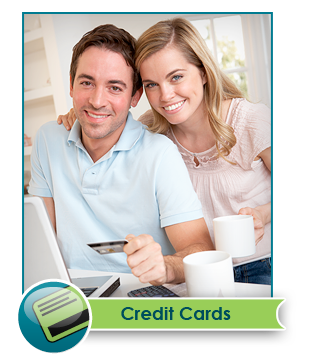 Search and compare the best credit offers available, read user rating and reviews, and find the best credit card offer for you. 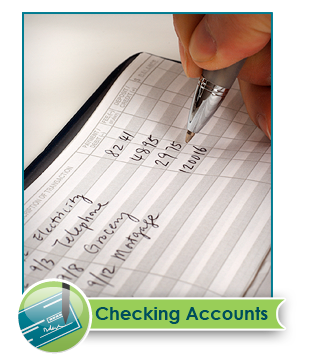 Earn more interest and get more features with a high-interest checking account. Find, compare, and choose the checking account that’s best for you. Start saving and get the most for your money by opening a high-interest savings account. Earn more interest and watch your account grow. Casavvy.com makes it easy to compare and select the best credit card offers, checking account options, and savings accounts for free. With a wide variety of credit card companies, banks and credit unions to choose from, it can be difficult to find the features that will benefit you the best to help you get the most out of the money you spend. Casavvy.com puts all of this information right in front of you so you can see what many credit card and checking and savings accounts offer you. Many credit cards offer exclusive benefits to their members which could including free flights, cash back, rewards points and other savings. Some credit cards even give special benefits to businesses, those who travel frequently, and can even provide low interest rates for people looking to pay their balance off overtime. 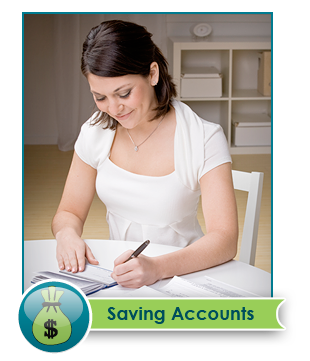 Looking for a checking and/or savings accounts? Casavvy.com lists the best checking and savings accounts that can earn you more interest and save you money on fees. Making it so that you can find the best option for the money you save. Start comparing credit cards and checking and savings accounts now to find credit card offers and accounts that are best for you. All so you can earn more for your hard earned money and the way that you spend it.